RRB RPF Constable Exam Schedule 2018 Railway Recruitment Board(RRB) has released exam schedule for RRB RPF Examination 2018. Candidates who applied for RRB RPF can check their exam schedule for the examination. 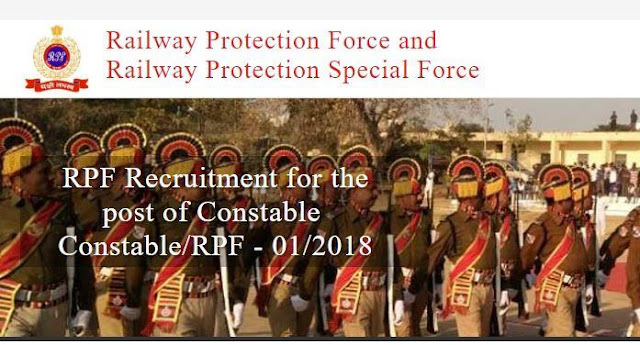 Through this recruitment RRB will recruit 8619 vacancies of Constables and 1120 vacancies of Sub-Inspector.